The TATA group bidding to win the tender of India's future Infantry fighting vehicle project, by combining all other defense companies under TATA control. many Private firms plans to catch the FICV program, However TATA plans to secure the deal and allows others to produce sub components. Which makes the FICV become better in all kind of technical parameters. 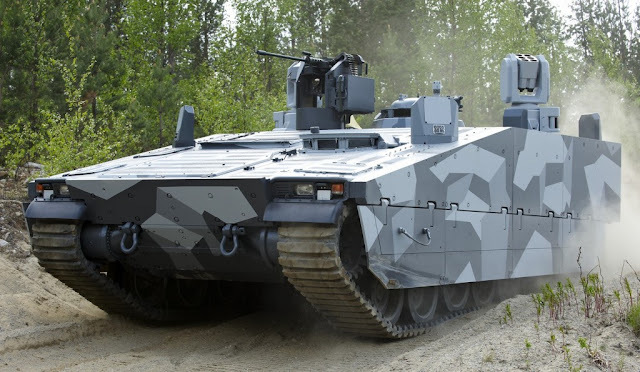 Indian Army soon to float India's future armored fighting vehicle tender worth of some $10 billions, Army will buy more than 3000 such vehicles under the FICV program. Private companies like L&T, Bharath Forge, Punj Llyod, Mahindra, Rolta, Pipavav and the State owned OFB shows interest to build the FICV. Army asks the above companies to confirm their participation on or before Jan 16 this year. Before floating the RFI, Army stricken that the FICV should be transported into Il 76 and C 17. 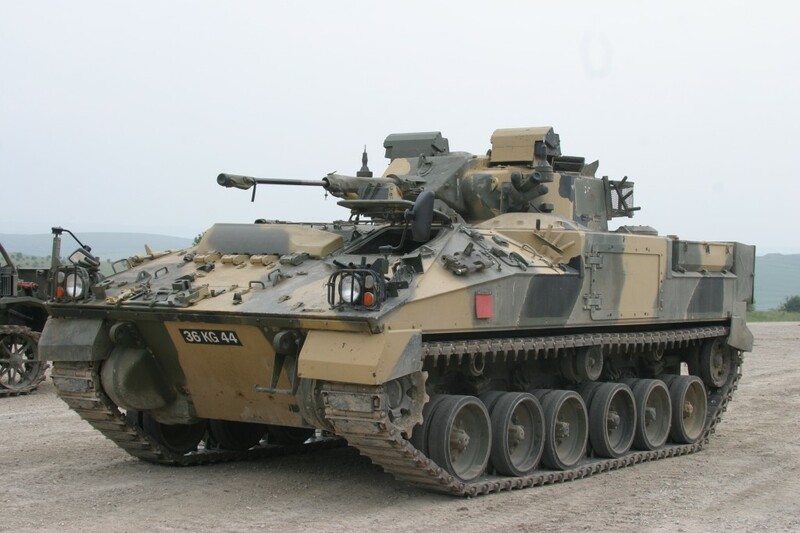 Which means the IFV must be lighter than some 25 Tons. The FICV also capable to fire anti tank guided missiles through it's external mounts for anti tank missions. TATA is already leads in the Wheeled APC program dubbed by Kestral, Who is performing better in all kind of Army evaluations. So TATA plans to secure the tracked versions too. Army plans to select two companies to produce the FICV, Then both of them send into extensive trails, and the evaluation team select one as L1 and awards the company to mass produce the FICV. Army plans to replace BMP 2M with newer FICV. The BMP is currently in modernization. which could be served upto some ten years or until the arrival of FICV. It's believed TATA is also the front runner of FICV program, who leads in delivering transport vehicles to the Armed Forces. which is used to transport Tanks, Troops and weapons. TATA has many laboratories to research modern technology in fighting vehicles such as mission electronics, Weapon integration, hull manufacturing and technical expertise. FICV is complete a mobile platforms, more than 70 % of parameters are transport based, another 20 for weapon support. with the broad range of technical expertise from TATA, they will produce a better FICV in terms of mobility and weapon support. It's reported that TATA already engaged base engineering works to produce the infantry fighting vehicle. The Known characteristics of the FICV is, It could carry some eight troops and three crews, FICV should have modern armour, capable to fire 30 or 40 mm rounds, along with Anti tank guided missiles, with the operational speed of some 40 kilometers per hour in cross roads.